Bake Craft & DIY: Brick or Treat is Back! It's baaaack!!! 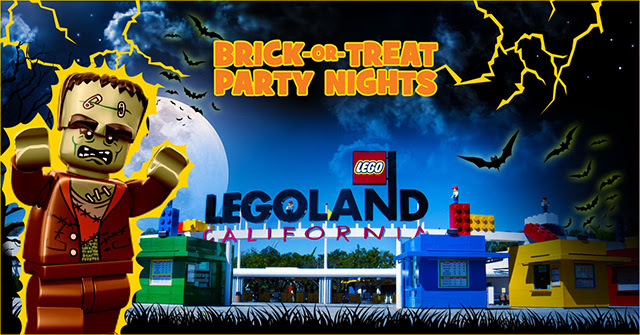 Brick-or-Treat Party Nights at LEGOLAND California is back and the entire Park is open for Party Nights Saturday September 30 and every Saturday in October!! 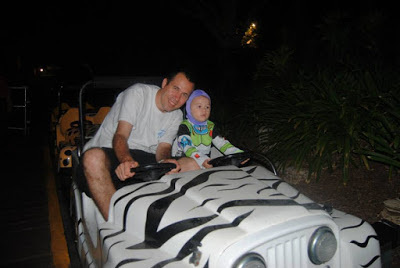 Throwback to 2014 -Our almost 2 year old as Buzz taking Dad on Safari! Brick or Treat is one of my favorite things to do for Halloween, you can see why here: 5 Reasons to Brick Or Treat at Legoland! I am so excited that we are going again this year especially with what they have going on this year!! Here's what's going on this year! It's so much fun being able to see your favorite Lego Characters in person. My boys are hoping to meet the Ninjago Ninjas! They have 3 categories (group, LEGO, and creative). My oldest was three last year and entered the creative. It was so much fun seeing all the AMAZING costumes, especially the homemade ones! WOW!! This is what my kids loves! And I love it, too!! In the past they have offered all sorts of different goodies; snacks, juice, a Lego duplo brick, and even a shutterfly card for a photo book. 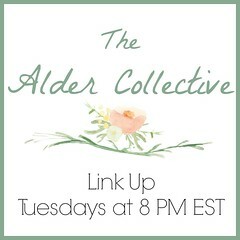 This is NEW and we cannot wait to check it out!!! LOVE to watch my kids dance!! And they've had some fun things to play with at the dance parties, too! We did this last year and my boys really enjoyed earning the pop badges and its a fun little scavenger hunt type challenge! SO EXCITED TO BE GOING! HOPE TO SEE YOU THERE! !